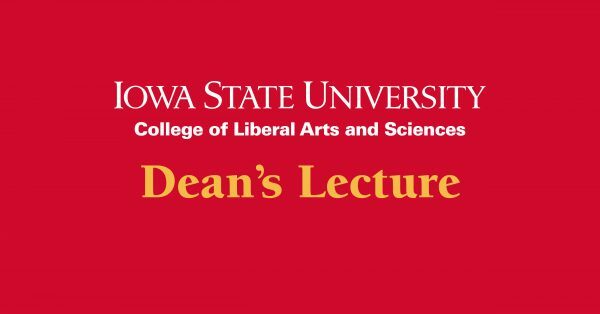 Iowa State University’s College of Liberal Arts and Sciences will host a lecture titled “Is Your Data Safe? Corruption, Money Laundering and the Malicious Side of Data,” presented by Eric William Davis R., assistant professor of computer science, on Wednesday, April 4, 2018 at 8:00 p.m. in the Iowa State Memorial Union Sun Room. The lecture is part of the College of Liberal Arts and Sciences Dean’s Lecture Series. 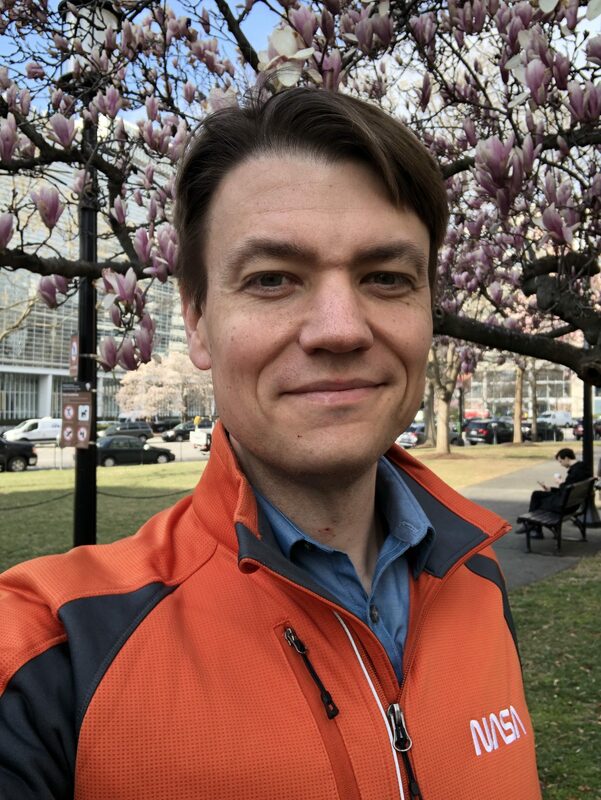 Davis, the director of the Trustworthy Engineering Laboratory (TRUST Lab), will discuss the challenges of protecting the integrity of data collection, analytics and machine learning in our data-driven world. He will share examples in which data collection or the analytics process was intentionally manipulated to avoid regulatory oversite, sanctions or investigation. 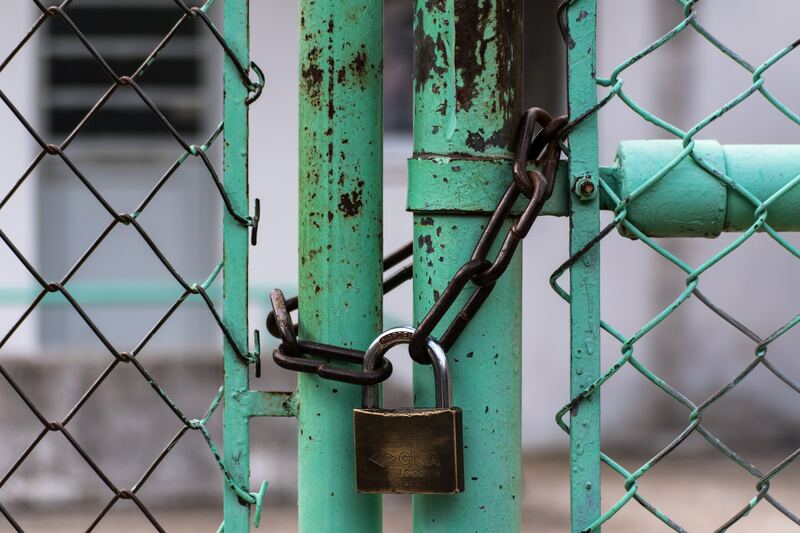 The TRUST Lab is a leader in research on cybersecurity counter measures to the increasingly common threat of data tampering and collaborates on trusted solutions with partners such as the World Bank and many others. Davis has been named a Frontiers of Engineering Education Faculty Member by the National Academy of Engineering, an IBM Doctoral Fellow and a two-time Eric and Wendy Schmidt Data Science for Social Good Faculty Fellow at the University of Chicago. He earned his Ph.D. from the University of Illinois at Urbana-Champaign where he worked on applications in fault-tolerance and security with the National Center for Supercomputing Applications for the first sustained Petascale supercomputer, Blue Waters.